I love kimchi based soups. I had two different types of prepared cabbage kimchi in the fridge, and it was time to use them up. I call this Korean-style because I’ve actually not had anything quite this way, but really, it’s very close to Kimchi Jiggae which I love. Ideally, you’d make this soup with Kimchi that is several weeks old, so that it is sour and almost a little over-fermented. The possibilities are endless. Here are a few to get you started. First things first. There is NO substitute for gochujang. None. Don’t even try. Don’t even ask me, I won’t respond to your question 😀 Buy it and use it in all the wondrous gochujang recipes I have here, and you will thank me. You can definitely use any other kind of dried mushrooms you have. If you want to use fresh mushrooms however, I don’t know how the 20-minute cook time will affect them. Gochugaru looks flaming red, but it’s actually a lot less spicy than cayenne pepper. You can put in a tad bit of cayenne pepper instead, but be mindful of the spice in the kimchi. You can use regular soy sauce instead of dark soy sauce. The dark one just as a richer, sweeter taste to me so I like to use it. 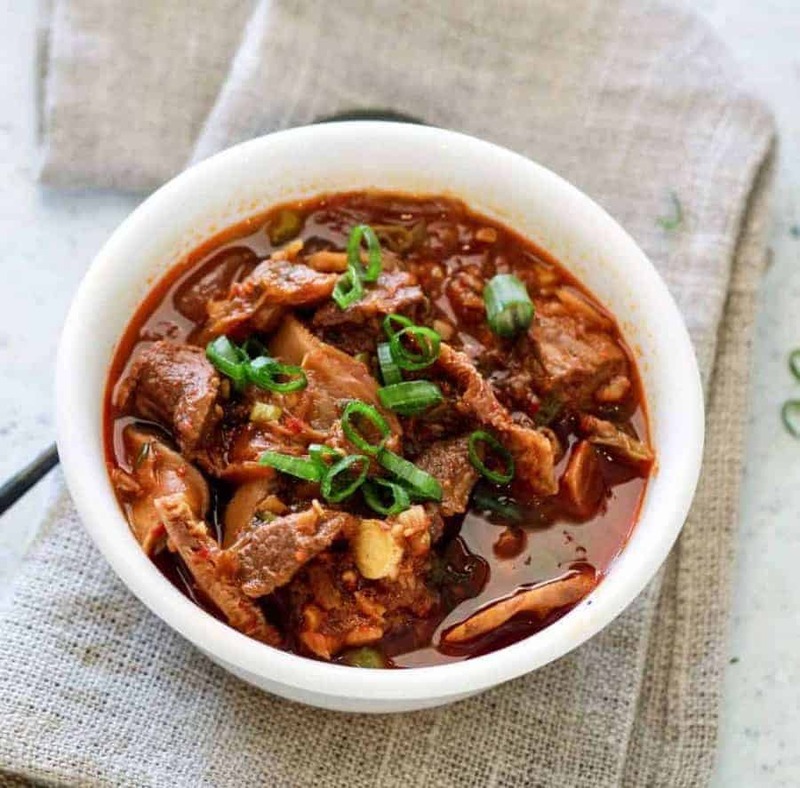 You can substitute Pork for the beef to get closer to a traditional Kimchi Jiggae. That will also need to cook for 15 minutes. If you want to sub chicken, cook for 10 minutes for boneless skinless chicken thighs. For a vegetarian version, cook for 5 minutes, 5 mins NPR, and then add diced tofu once you open the pot. 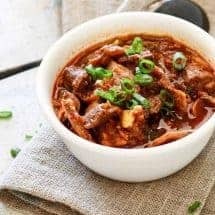 Instant Pot Pressure Cooker Low carb Kimchi beef stew is an easy Korean-style dump and cook keto low carb recipe that's full of spicy, umami flavor. Guaranteed to perk up your taste buds, and taste like you slaved for hours to get this complex taste. I'd love to complicate this recipe for you but really, I just don't even know how. Dump everything in. Set it for 15 mins at high pressure, 5 minutes NPR. Add green onions and diced tofu if using. Taste and add salt or more gochugaru if needed. 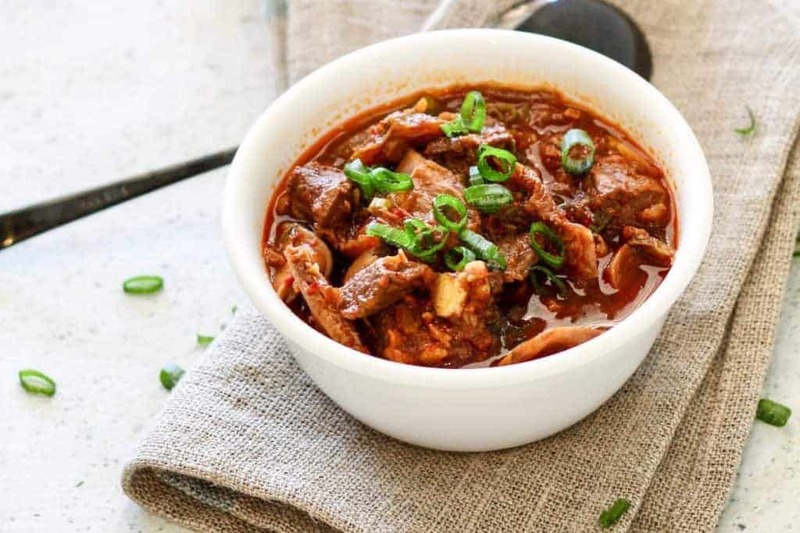 VARIATIONS ON INSTANT POT PRESSURE COOKER LOW CARB KIMCHI BEEF STEW The possibilities are endless. Here are a few to get you started. First things first. There is NO substitute for gochujang. None. Don't even try. Don't even ask me, I won't respond to your question 😀 . But it and use it with my other gochujang recipes. You can definitely use any other kind of dried mushrooms you have. If you want to use fresh mushrooms, however, I don't know how the 20-minute cook time will affect them. Gochugaru looks flaming red, but it's actually a lot less spicy than cayenne pepper. You can put in a tad bit of cayenne pepper instead, but be mindful of the spice in the kimchi. You can use regular soy sauce instead of dark soy sauce. The dark one just as a richer, sweeter taste. 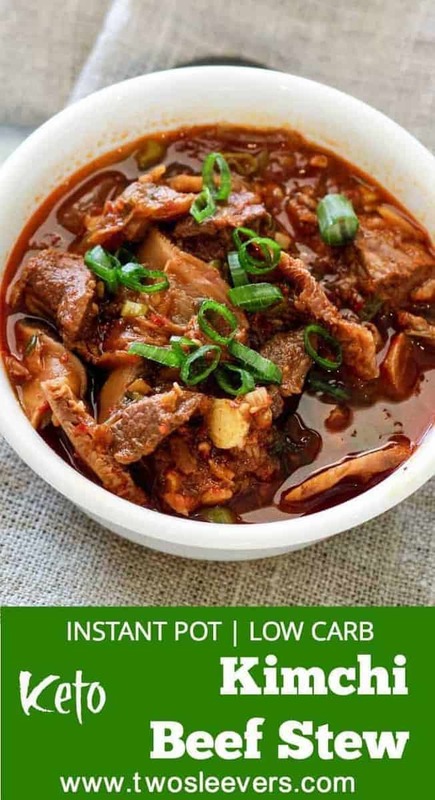 You can substitute Pork for the beef to get closer to a traditional Kimchi Jiggae. That will also need to cook for 15 minutes. If you want to sub chicken, cook for 10 minutes for boneless skinless chicken thighs. For all other cuts, please look up cooking charts. Hello! this looks amazing! 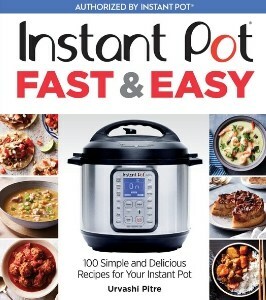 how long do you think it would take to cook in a crock pot/slowcooker? I would think 7-8 hours just like stew meat? This was excellent! I doubled the beef and mushrooms (I used fresh, sliced baby bellas, and they didn’t turn to mush.) I also added a small bag of baby carrots, because I needed to use them up. Next time I may use Bok choy, instead. (We like hearty stew) I kept everything else the same. It was delicious! Hi! 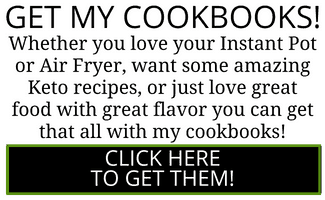 If I want to double the recipe, should I also double the pressure cooking time? Every single Urvashi recipe I’ve tried is one I would make again, regularly. This is no exception. The broth is rich and flavorful. The beef is perfectly tender. Throw in the kimchi and it’s crazy good. I’m trying this recipe this evening! Cooking on high pressure for 15 minutes…do you use the ‘manual’ or ‘pressure cook’ button to get started? Either one will work enjoy! It was sooo incredibly delicious!!!! Went to my local ocean market and got all the necessary ingredients. The butcher had sliced Rib Eye at a great price, so I went with nat for the protein. Went to my local Korean market and got all the necessary ingredients. Hello! Do you think this recipe would adapt well to being made in a crock pot/ slow cooker? it’s true- i made it in the crock pot last night and it was glorious. 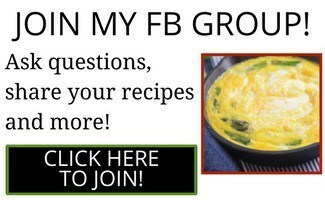 How did you adapt the recipe for the crockpot? 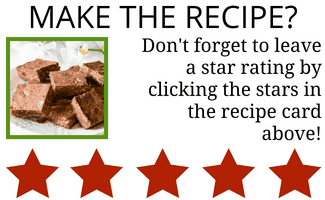 This recipe is real, real good and really easy! My first recipe in a pressure cooker was with this recipe. I’ve added more liquid (water & chicken stock). Next time, I’ll add more Napa cabbage and fish sauce. I can’t wait for tomorrow, it will taste EVEN better! Made this with chicken thighs, and it was delicious! Our whole family loved it and there are basically no leftovers. Super easy to assemble ahead of time for a quick dump into the pot and a fast supper. This one is a keeper and we look forward to having it again very soon! Do you make your own kimchi? Recipe? I did not. That’s a task for another day! I bought it and it had been fermenting for a while and needed using up. I made this with leftover grilled London broil, and some kimchi I made a year ago Thansgiving. Incredible! You really do need a very fermented kimchi to make it work.